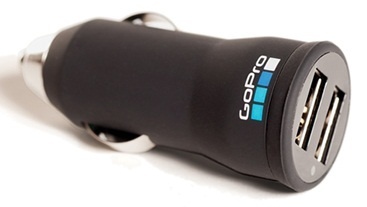 Car charger for all GoPro cameras, or anything charged via USB! It features two USB sockets so you can charge two cameras or anything else that is charged via USB cables. 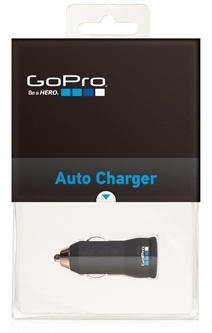 So iPhones, cameras and tons of other things can all be charge simultaneously! 2 USB cables are included.